A Port Jefferson bar and restaurant is taking a side amid the contract dispute between beverage distributor Clare Rose and its union workers. Tara Inn, on Main Street, refused a delivery of alcohol from Clare Rose on Wednesday to support the striking workers, a woman who answered the phone at the restaurant said Thursday.. The restaurant owner was not immediately available for comment. 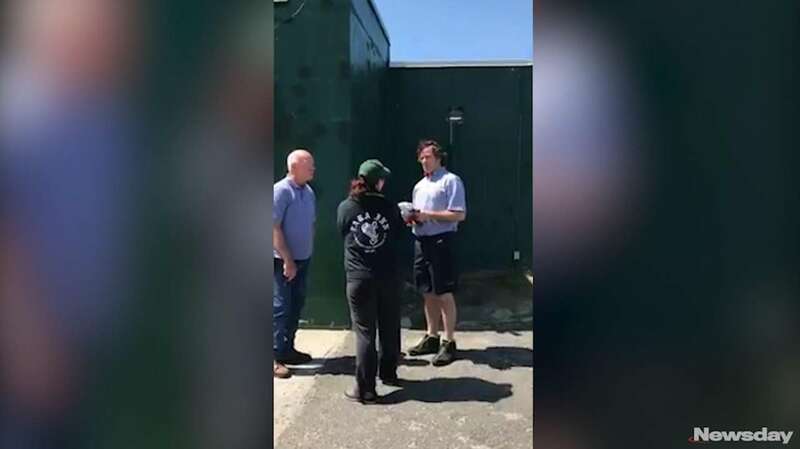 A 40-second video of the refusal was posted on Facebook by Jason Gilmore, a striking worker, on Wednesday afternoon. In it, a replacement driver hired by Clare Rose walks up to two employees outside the restaurant who tell him the owner no longer wants the order. The driver asks who their sales representative is and leaves before Gilmore walks up to the employees and thanks them for their support. By Friday, the video had been viewed more than 96,000 times, shared by more than 1,000 people and generated more than 100 comments, mostly from union supporters. The union has encouraged Clare Rose customers to stop purchasing from the company. Clare Rose representatives said Friday they have not seen sales dip. 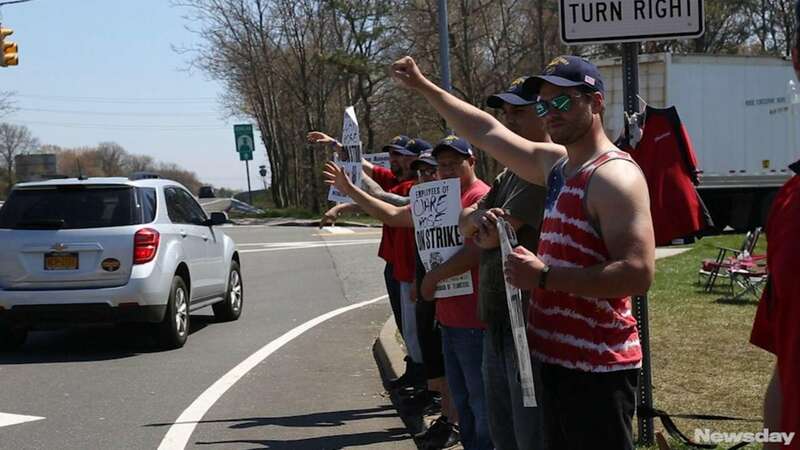 Gilmore, 35, of Smithtown, said he and a group of union members had been visiting local businesses that purchased from Clare Rose and explaining their dispute with the company on Wednesday. Gilmore, who had been a truck driver since September, said the owner then offered to decline the order and sent his employees out to turn it down. Since April 23, about 130 delivery drivers and warehouse workers, represented by Teamsters Local 812, have been on strike. The company has hired replacement workers, which they said in a statement were temporary until the dispute could be resolved. According to the union, the company’s proposed three-year contract eliminates a sales function drivers provide, resulting in a 30-percent wage cut. The union also said the company proposed converting from a pension to a 401(k) retirement plan. Clare Rose, however, has said only a quarter of striking employees would have seen lower wages under its latest contract offer. More than half would receive a raise and the average driver makes about $70,000 a year, the company said in an April 28 statement. Clare Rose distributes about 10 million cases of alcohol annually across Nassau and Suffolk counties.